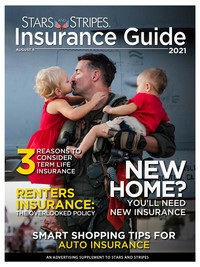 Stars and Stripes publishes the Insurance Planning Guide annually for the benefit of servicemembers. 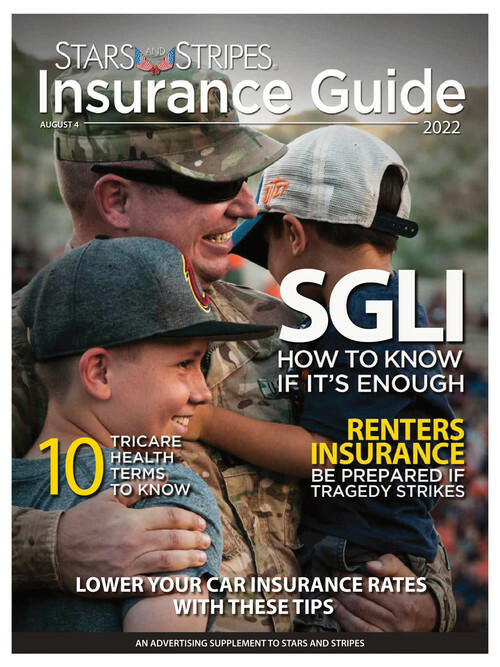 Each edition includes tips on purchasing insurance, understanding active duty and veteran life insurance options, preparing for life events and more. 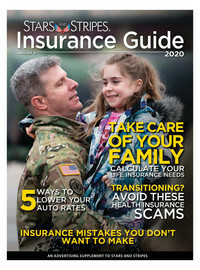 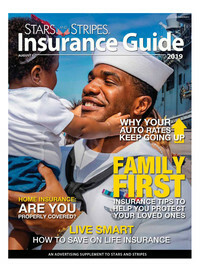 Insurance Planning Guides are distributed through Stars and Stripes' daily editions overseas and on military bases in the United States.